We hope this page helps your family navigating the Passover holiday. Sign up for PJ Library to receive free monthly children’s books and activities that introduce Jewish holidays, values, and traditions and help your family strengthen its connection to Jewish life. Passover, or Pesach in Hebrew, is an eight-day spring holiday that celebrates the Israelites' exodus from Egypt. 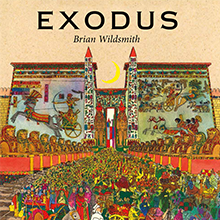 The Passover story comes from the first half of the Book of Exodus in the Bible. In those pages we read of the Jewish people’s plight under slavery in Egypt, and their subsequent escape to freedom. If you're celebrating Passover for the first time, need a refresher on a few traditions, or just want to know more about the history of the holiday, visit our introduction to Passover here. Because there is explicit suffering and death in the Passover narrative, it is not an easy story to tell. You can find a child-friendly version linked below. For centuries, families have used a book called the Haggadah, to tell the story of Passover and pass down the traditions and lessons of the story to their children, relatives, and friends. The word haggadah literally means “telling.” Families everywhere add their own personal touches to make the script of the haggadah their own. The new PJ Library Family Haggadah is beautifully illustrated and will make any seder more family-friendly. Limited number of sets were available for PJ Library families. If you’d like additional copies or a set for your family, please visit Kar-Ben Publishing. Scroll down to find activity ideas for getting kids involved during the seder. The main ritual of Passover is the seder, a carefully choreographed meal held on the first two evenings of the holiday. The seder is designed to provoke questions from children and to provide an opportunity for telling the story of how the Israelites were redeemed from slavery and given the gift of the Torah. More on our Pinterest board! What is the River Ride? The Passover story is one of the greatest stories every told, a journey from slavery to freedom. The PJ Library River Ride is a special add-in with the March 2019 books. This fun activity helps your family bring the Passover story to life as you travel up and down the Nile River, encountering Passover scenes and characters. First you'll pick a rider from the Passover Story in Ten Scenes booklet. Float your rider down the Nile River, or place it next to any scene. Use the booklet or video above to tell the story of Passover. Use the River Ride to prepare for Passover or feature it at the seder as a table centerpiece or spread out on a carpet for story time. Children can also search for hidden matzah in the River Ride artwork. 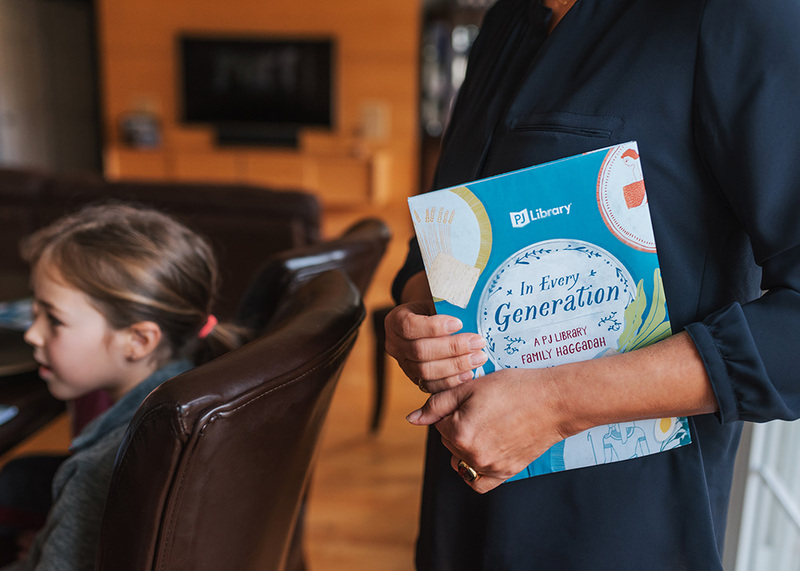 Sign up for PJ Library to receive free monthly children’s books and activities that introduce Jewish holidays, values, and traditions and help your family strengthen its connection to Jewish life.